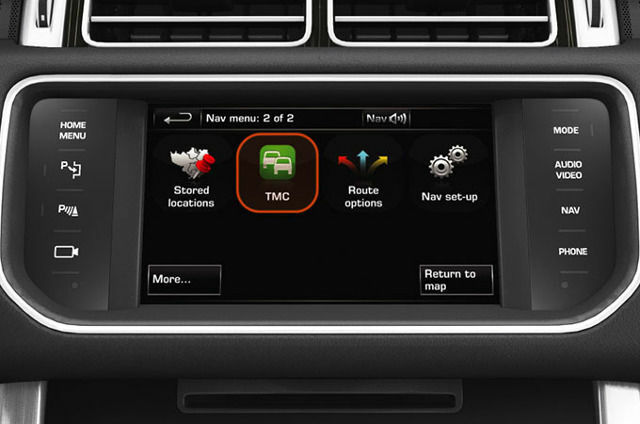 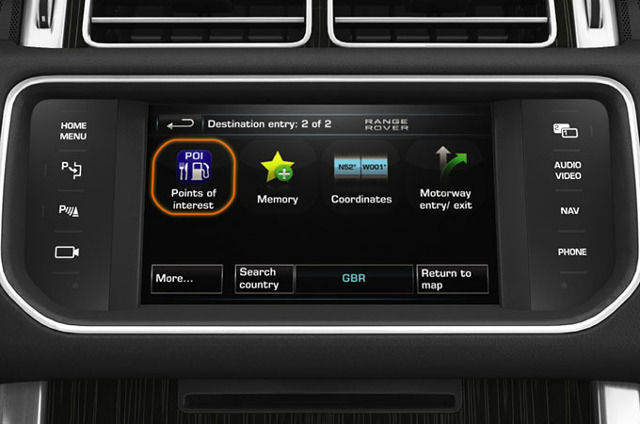 How to use your Range Rover’s Touchscreen navigation to create memory points and store locations such as your home, workplace or favourite restaurant. 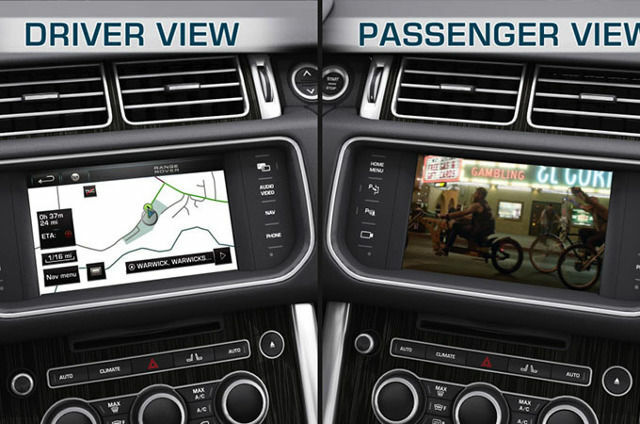 How to enter your destination and follow your preferred route on your Range Rover’s GPS navigation system. 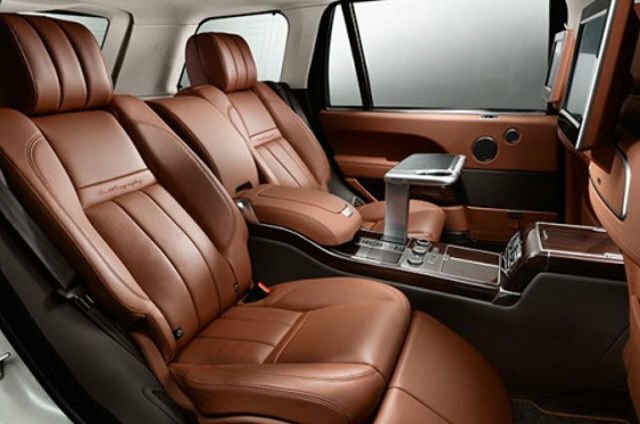 A video guide to your Range Rover's Rear Seat Entertainment system offering high quality video content through the screens located in the back of the front headrests. 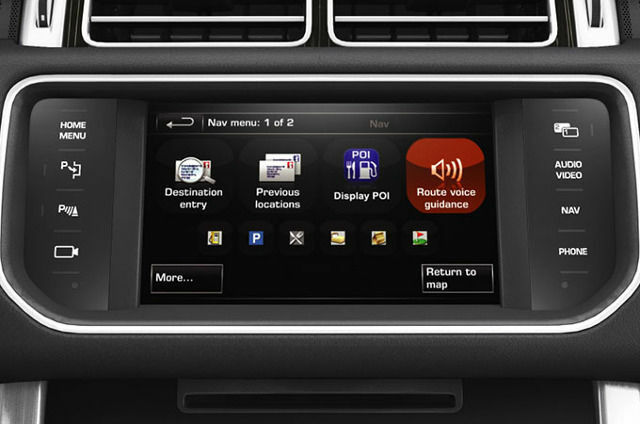 How to set up shortcuts for faster Touchscreen access to the most-used functions in your Range Rover. 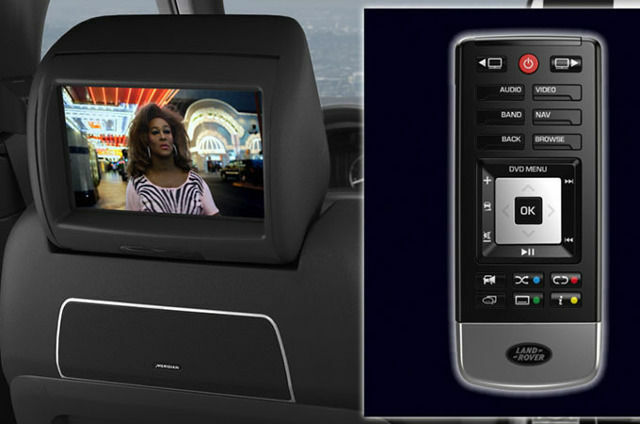 How to use your Range Rover’s high quality DAB digital radio. 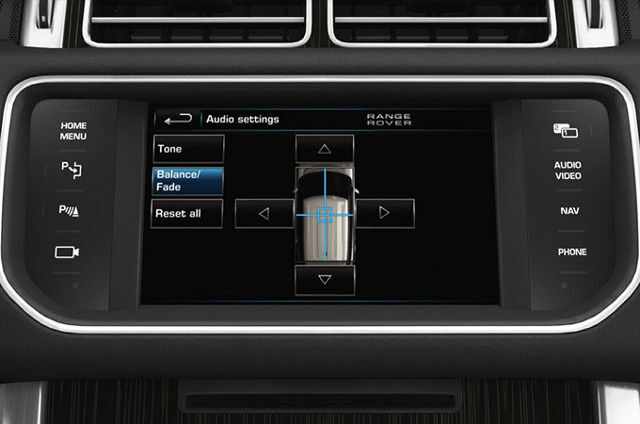 How to create your own personal sound environment using your Range Rover’ vast array of audio settings. 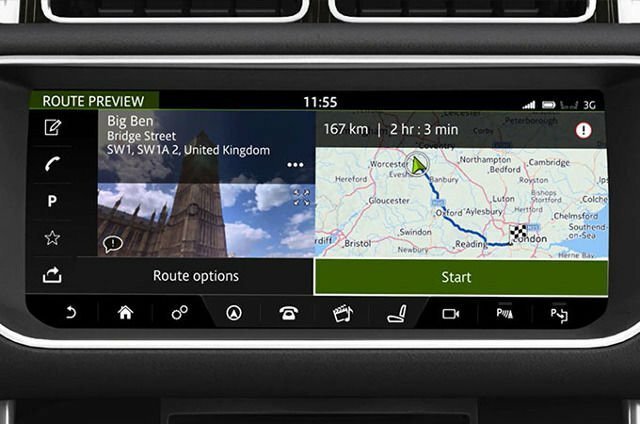 How to use your Range Rover’s navigation Points of Interest (POI) feature covering establishments such as hospitals, service stations, restaurants and shops. 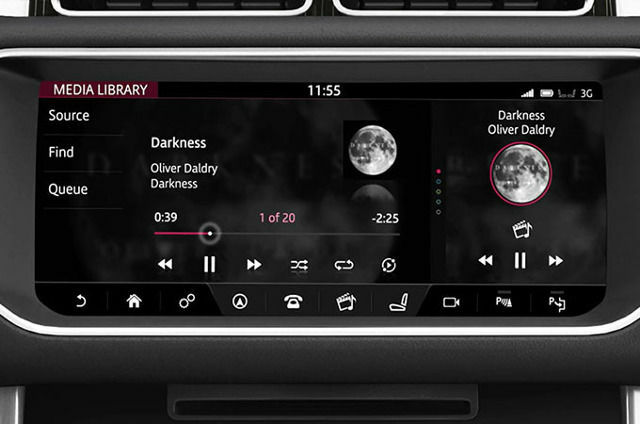 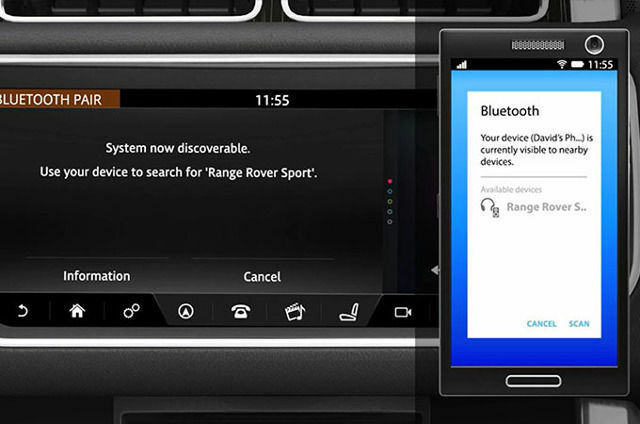 How to use your Range Rover’s audio connectivity system to play and control audio files from USB memory sticks through the 8" Touchscreen display. 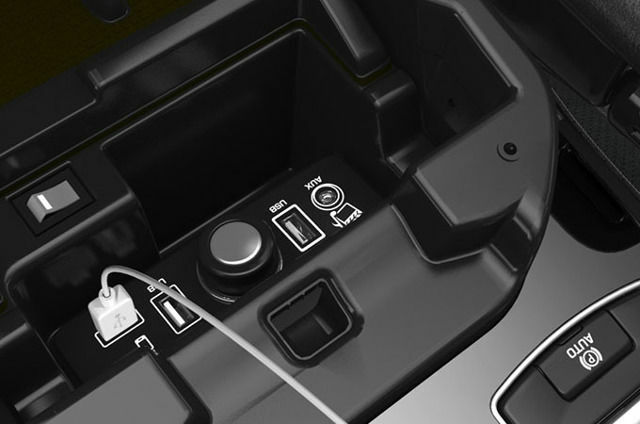 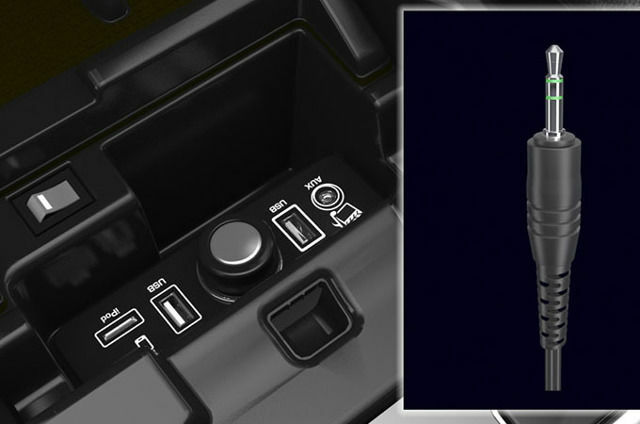 The audio connectivity system makes it easy to connect personal devices to your Range Rover via the portable audio interface. 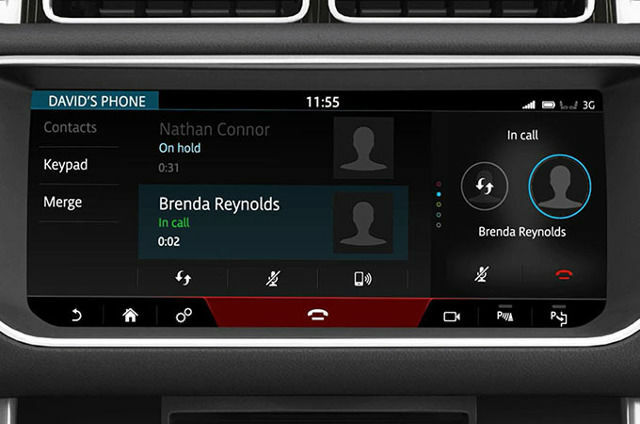 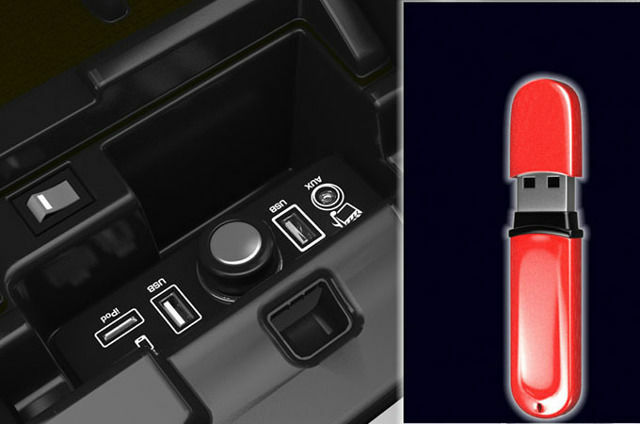 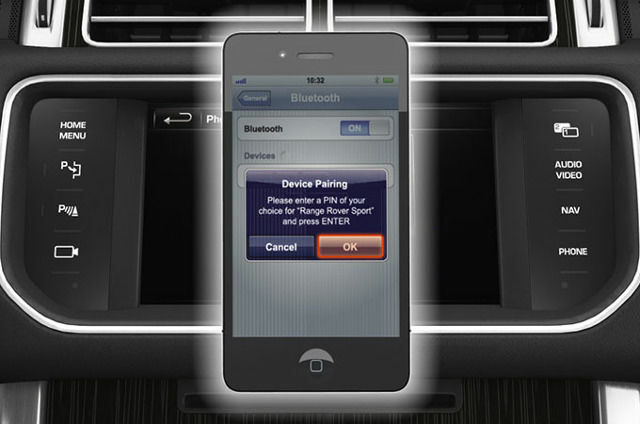 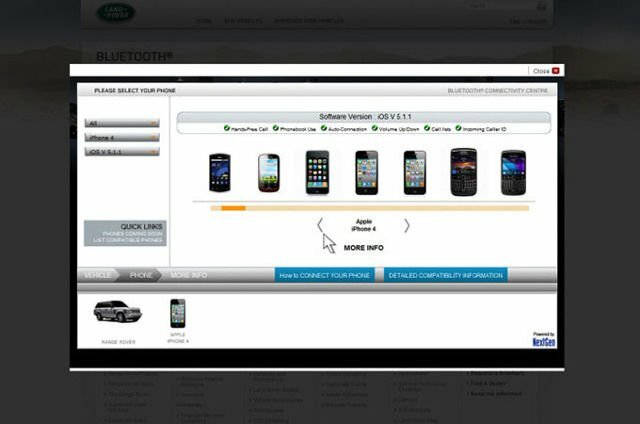 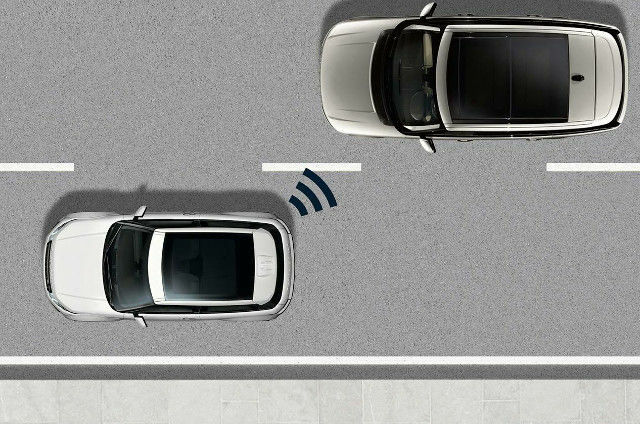 How to use your Range Rover’s audio connectivity system to connect your personal devices, such as mp3 players to the audio system.